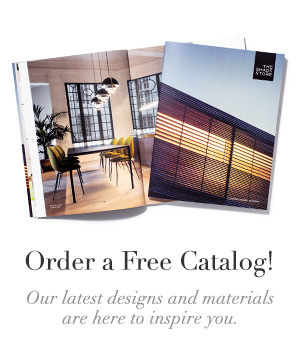 As a veteran design consultant who has been helping clients dress their windows for almost 8 years, I’m no stranger to narrowing down our selection of over a dozen window treatment styles and more than 900 materials. 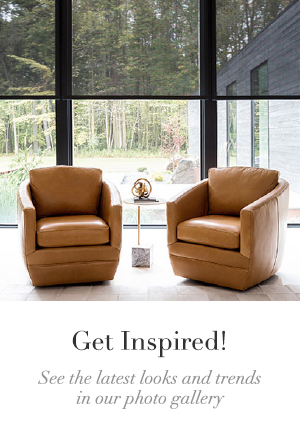 All of the expert design consultants at The Shade Store are intimately familiar with the appearance, function, and options available for each of our beautiful products, and with a few questions and key words, we can quickly narrow down our ample collection to the treatments that fit your needs. Roman Shades are among our most frequently requested treatments, especially our signature Flat Roman Shade. I rarely come across anyone who does not fall in love with them. And, why not? Our Roman Shades boast handcrafted, couture quality, hundreds of supple fabrics to choose from, and a lush, indulgent presence uniquely their own. Here are some of my most tried and trusted tips to figure out if Roman Shades are right for you and your home. The fundamental difference between Roman Shades and other types of shades is that Roman Shades fold onto themselves as they are raised, creating a series of sumptuous, soft folds. When lowered, they are visually stunning, and when lifted, the folds create a finished “faux valance” effect. I tell my clients Roman Shades are drapery-esque, in a horizontal treatment; it creates the same fullness on a window as a drapery, but more closely tailored to the lines of the window itself. That’s not to say Roman Shades can’t have a casual elegance – like all other treatments, it’s all in the execution and context. A rumpled Linen fabric in a Relaxed Roman Shade is quite different than a Tulip Roman Shade in Silk in the tone that it sets. However, Roman Shades can do heavy lifting as standalone window treatments in formal spaces, which other shades can’t always accomplish. It all comes down to the lines that Roman Shades create, both when lifted and lowered on the window. Some clients want their window treatments to make a statement in a room, and act as a featured part of the decor. Roman Shades are statement pieces, even in a standard, white cotton material. When they lift, they have volume and folds at the top, which we refer to as a “stack.” This means that the shade will be ever-present and visible on your windows, even when lifted up (and this includes sheer fabrics). 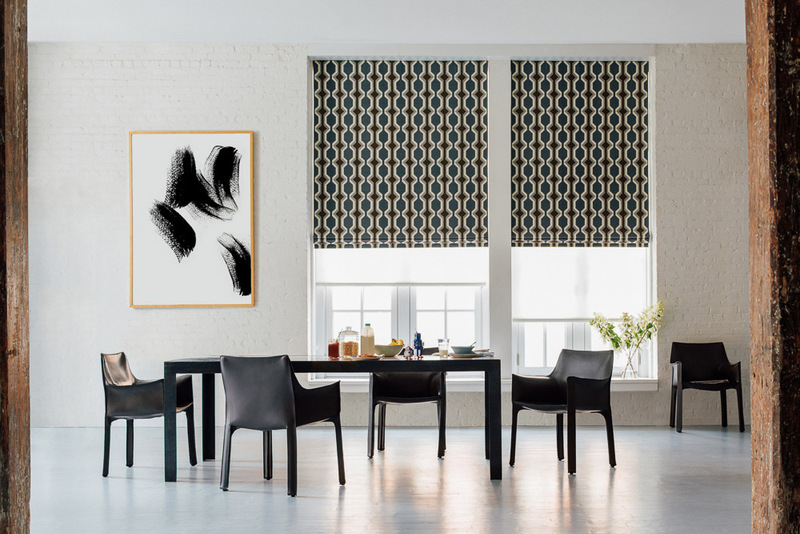 On the other hand, I have clients who describe a window treatment that will “disappear” on the window, or something that will “clear the glass.” When I hear anything to that effect, I know I can probably preclude Roman Shades. 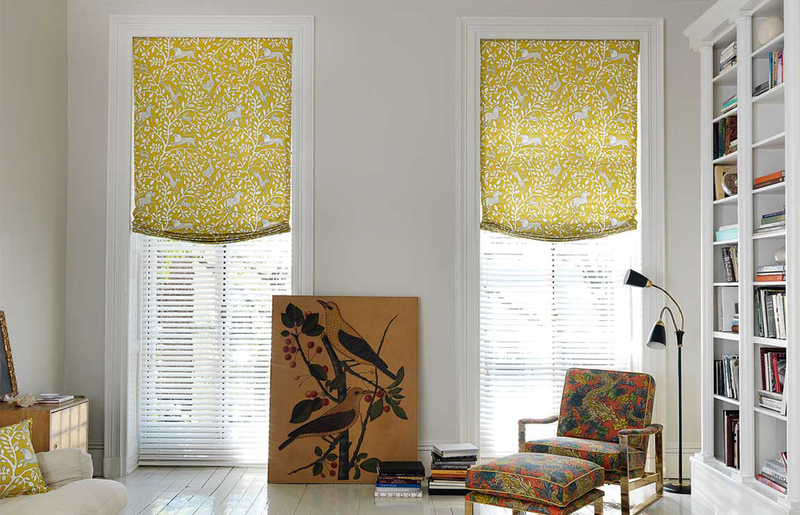 Still not sure whether Roman Shades are the right fit for you? Visit one of our nationwide showrooms to see and feel Roman Shades in person at our interactive product displays. 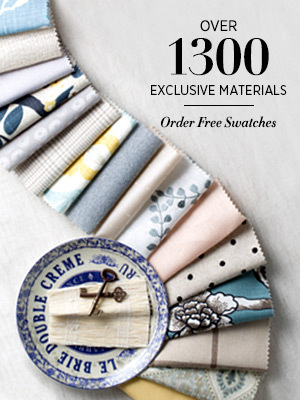 Order free swatches to test out fabrics in your home. And you can always give us a call at (800) 754-1455. We can’t wait to talk about your windows. See Liz’s tips on how to begin your window treatment project here.